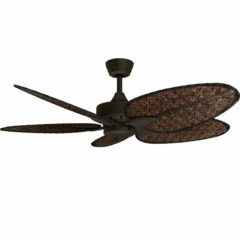 The Fanimation brand is well known for their stunning designs often incorporating an inspirational tropical style. 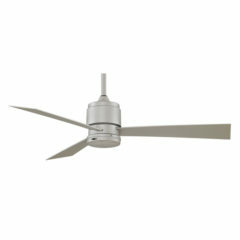 Fanimation fans include a range of exotic, decorative, tropical, contemporary and designer ceiling fans that have created beautiful features in many Australia homes. 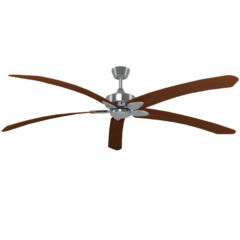 The 52″ Zonix ceiling fan perfectly blends efficient cooling with a contemporary design. 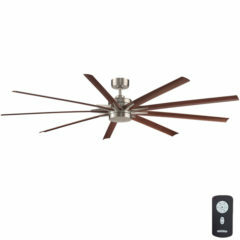 The Zonix delivers quality cooling with exceptional energy efficiency while keeping whisper quiet. 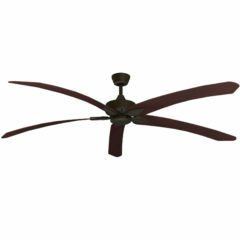 With its cutting edge, all-weather composite blades this fan is wet rated and also suitable for coastal locations. 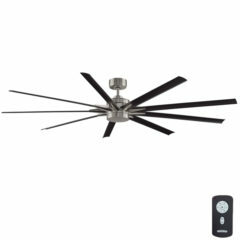 It has a precision-engineered motor housing built to last and won't rust, corrode or fade over time. 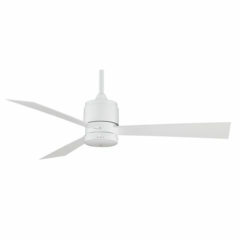 The tightly sealed connections help to stop moisture and water from damaging the internal components.